Yes, we are still on day one! Lunch time. 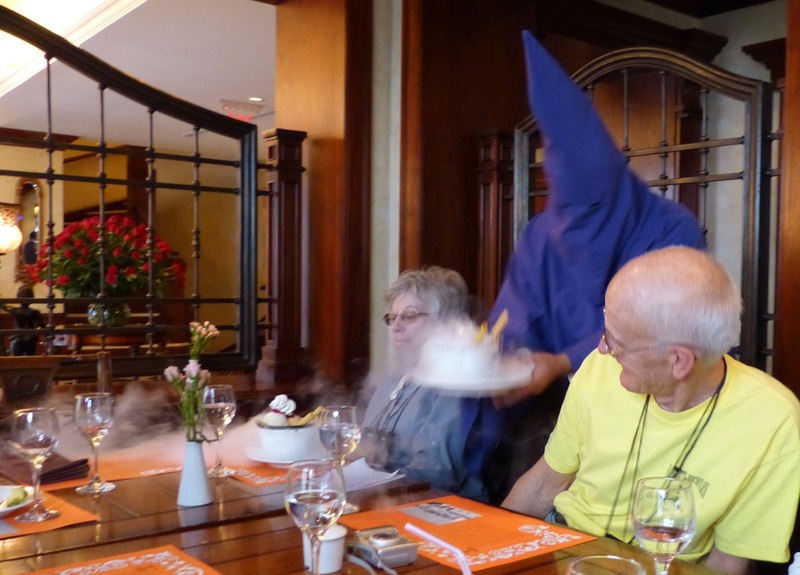 Is our dessert on fire??? 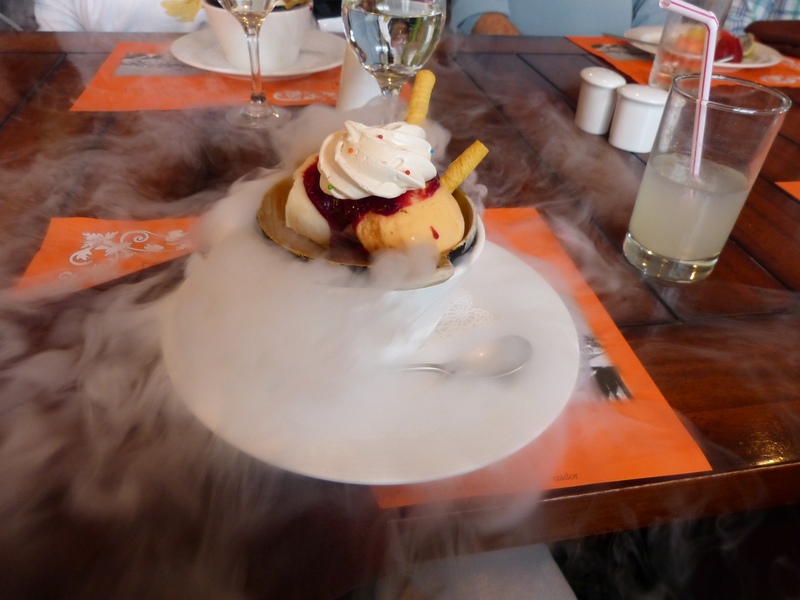 I never had smoking ice cream before…and normally I am able to identify the server. Should I eat this? Have I EVER passed up ice cream?? 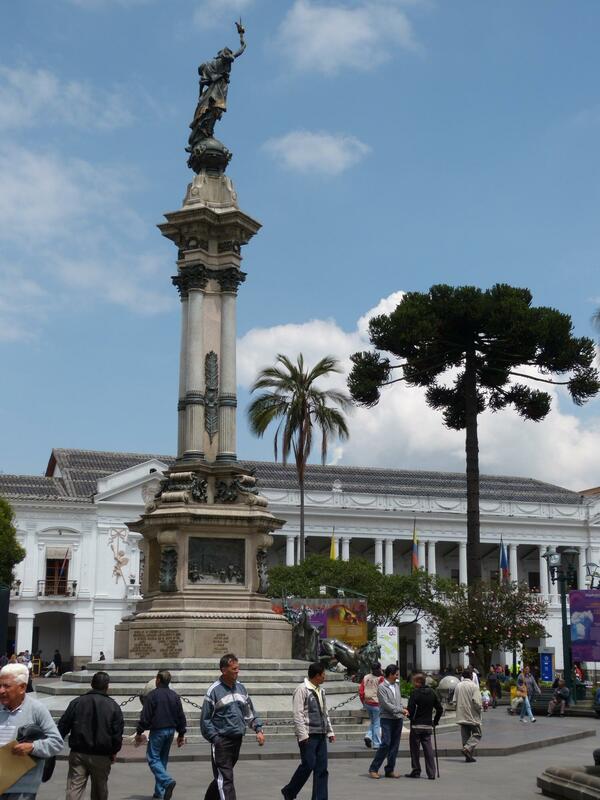 Independence Plaza, formerly known as Plaza Mayor during Spanish time, with the memorial statue.